SMART Paintworx. can offer fast car repairs as a mobile service or at our workshop. 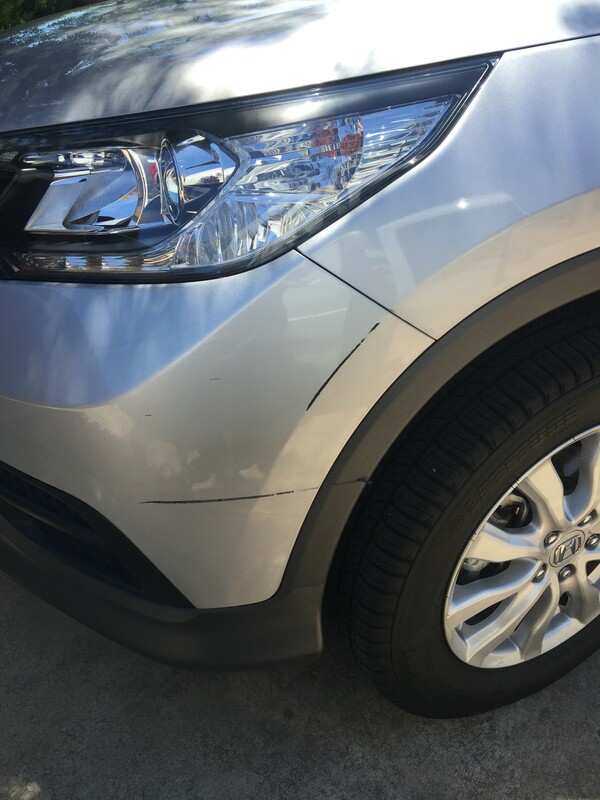 When booking in repairs with SMART Paintworx there are many things to consider. Our technician requires access to power, private off street area to work on the vehicle and an undercover area in case of rain or extreme heat. Providing all of these can be easy and the fast car repairs can be completed hassle free. Unfortunately with people working long days or maybe not having the perfect area to suit our requirements we are glad we can offer fast car repairs not only as a mobiles service but also at our Pt Adelaide workshop. Some repairs are not as well suited for mobile and are better suited to the workshop from the get go. 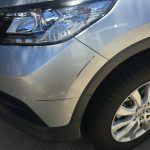 For example a fast car repair such as a full bumper bars and full alloy resprays are both better suited for the workshop to ensure a perfect finish. 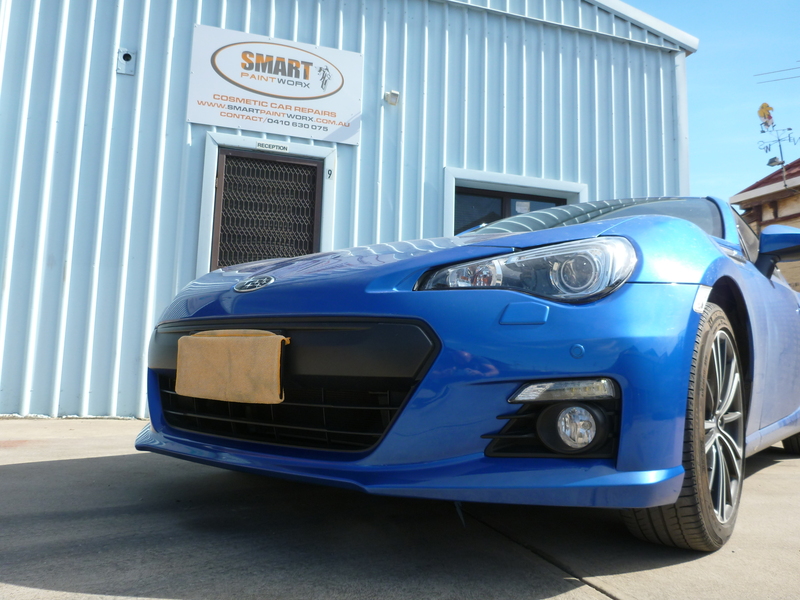 Where there are multiple panels being attended to at the one time or a larger repair than normal we can still use the S.M.A.R.T method providing a fast car repair but just at a different location. 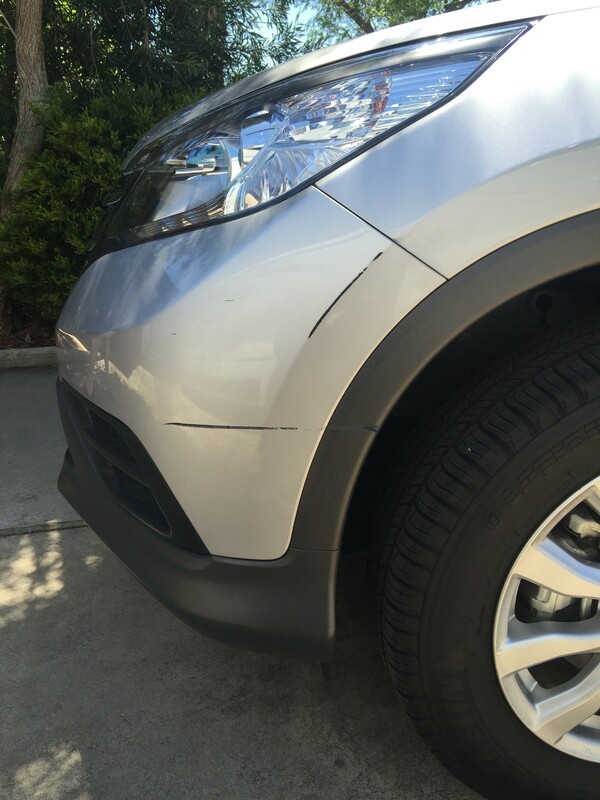 Corner bars, small alloy repairs and your standard scratch are all fast car repairs that can be repaired as mobile or workshop. In these circumstances it is totally your choice. Maybe you work around the corner and it’s a more convenient option . Either way SMART Paintworx are prepared to assist you the only way they know how. FAST………….. 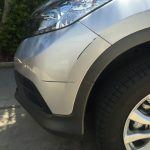 This entry was posted in fast car repairs and tagged fast car repairs. Bookmark the permalink.